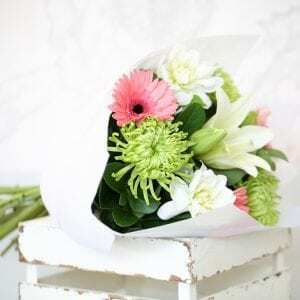 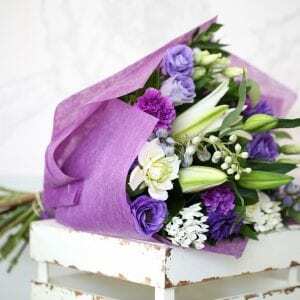 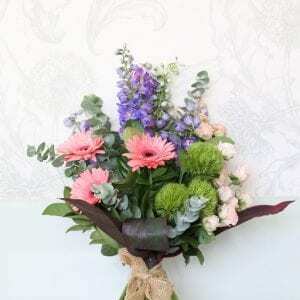 Bouquets are great for those who have plenty of vases for flowers; the entire value of the order is spent on the flowers and is presented beautifully in woven paper and ribbon. 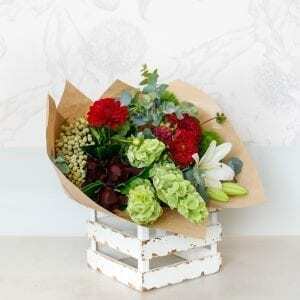 Our bouquets are a generous size arranged with lush green foliage’s to complement the vibrant blooms. 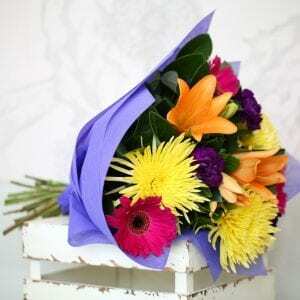 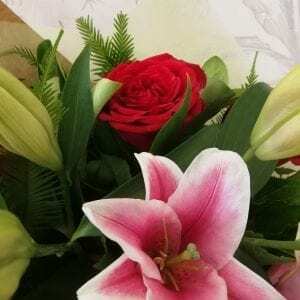 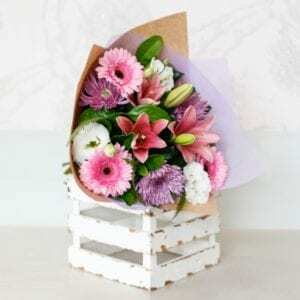 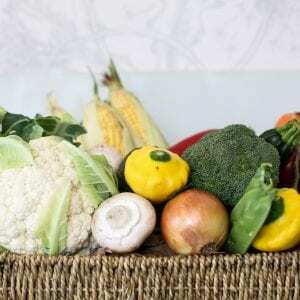 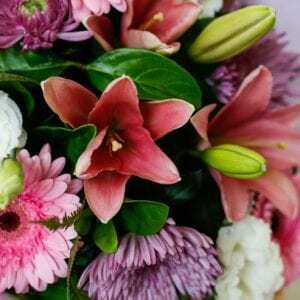 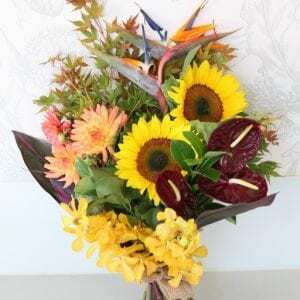 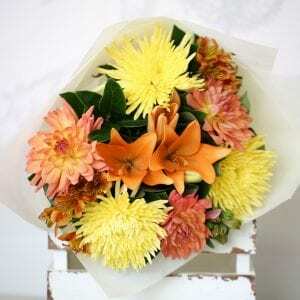 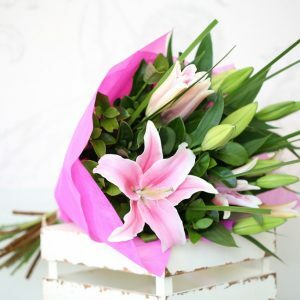 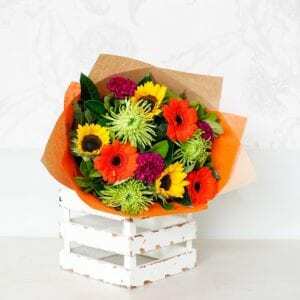 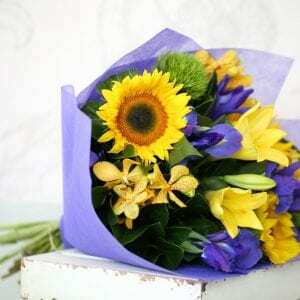 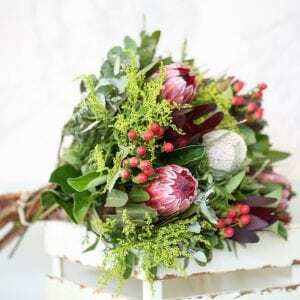 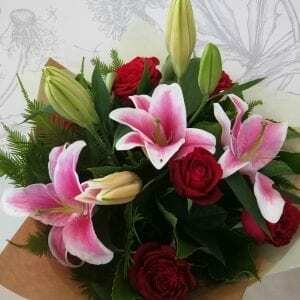 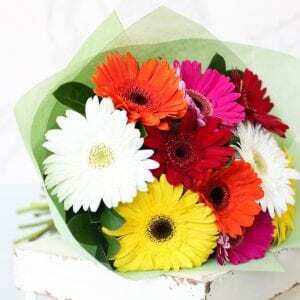 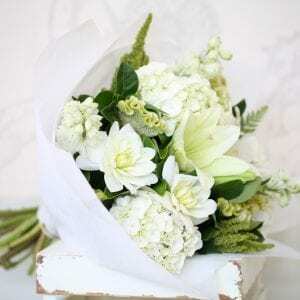 View cart “The Cheery Bouquet” has been added to your cart.